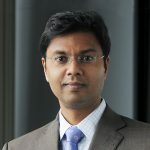 Sanjay is a partner in BCG’s Health Care Practice with over 15 years of management consulting and industry experience. 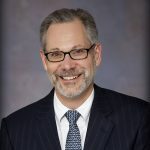 He has expertise in corporate and business unit strategy, capability building, and transformation programs for boards and senior executives of U.S. payors and providers. Focus areas include post-reform strategy, M&A, exchanges (public and private), care and payment innovation (e.g., ACOs, bundled payment), and cross-sector collaboration.